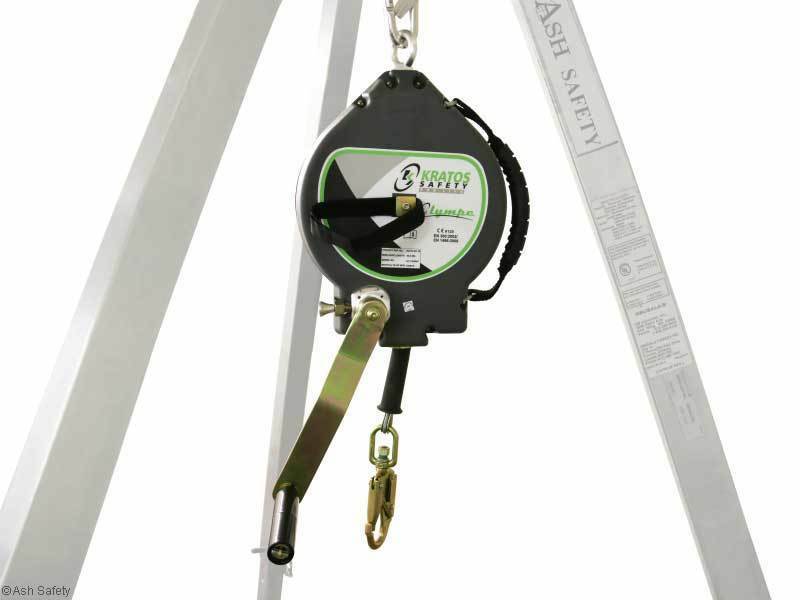 The Kratos FA 20 401 30 is a 30 metre fall arrest retrieve block with built in indicator hook and carrying handle. 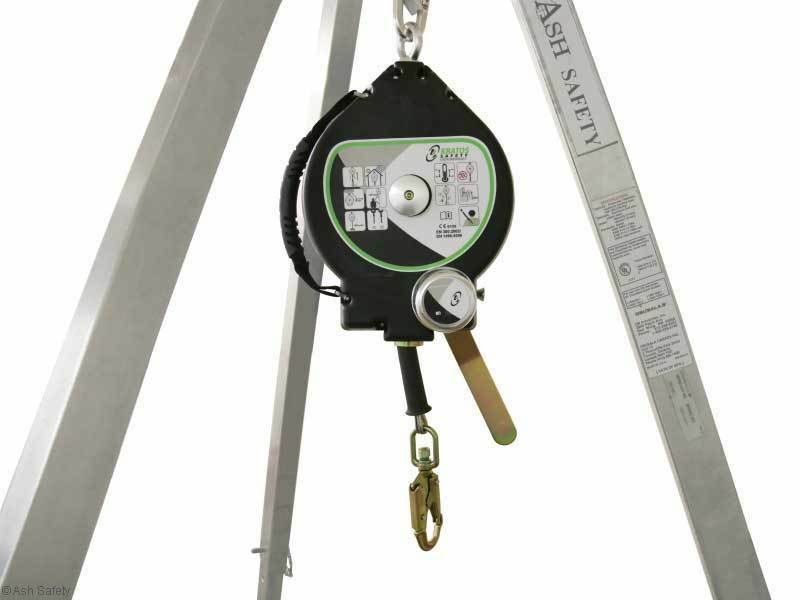 The unit conforms to EN360 for fall arrest and EN 1496 for emergency recovery with a rated worker maximum load of 136kg. The block is simple to use providing fall protection up to a 40 degree angle from centre. 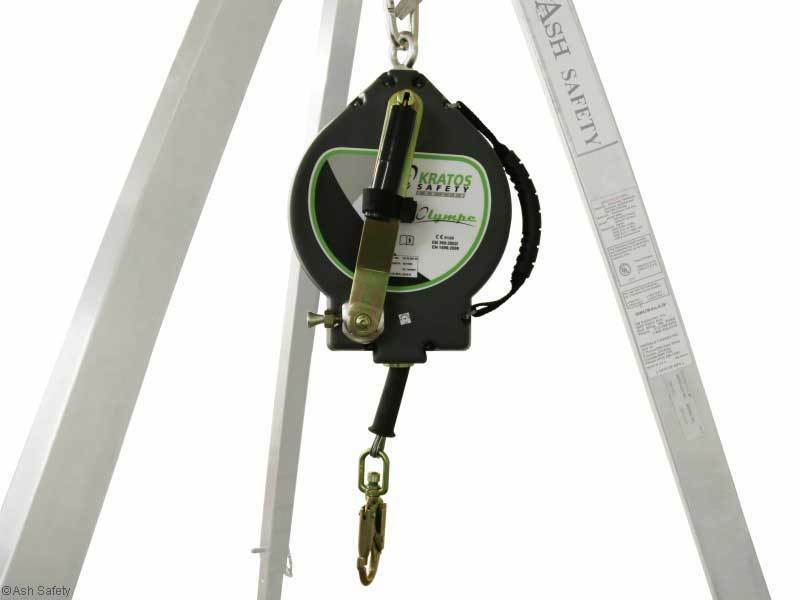 If the worker takes a fall the emergency recovery handle can then be engaged to then recover the worker. This then takes care of regulation 5 as your emergency rescue plan. A fall arrest retrieve block can only be used as a secondary device as it is not designed for full man riding other than for an emergency rescue.